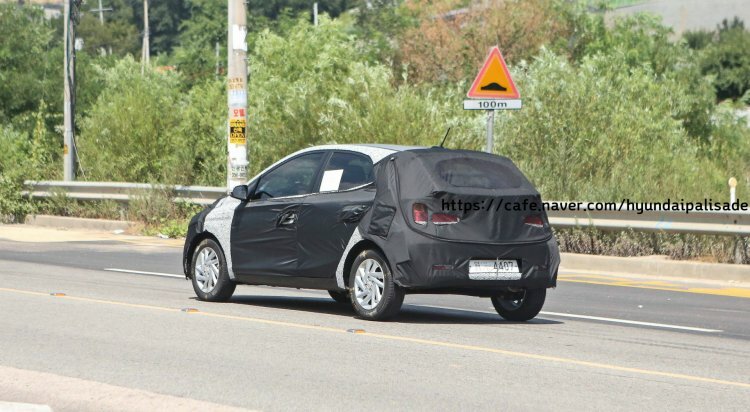 While Hyundai India is gearing up to launch the Hyundai AH2 (codename) in the upcoming festive season, its headquarters have started testing a new hatchback in Korea, which is reported to be the next-gen Hyundai i10 (next-gen Hyundai Grand i10 for India). 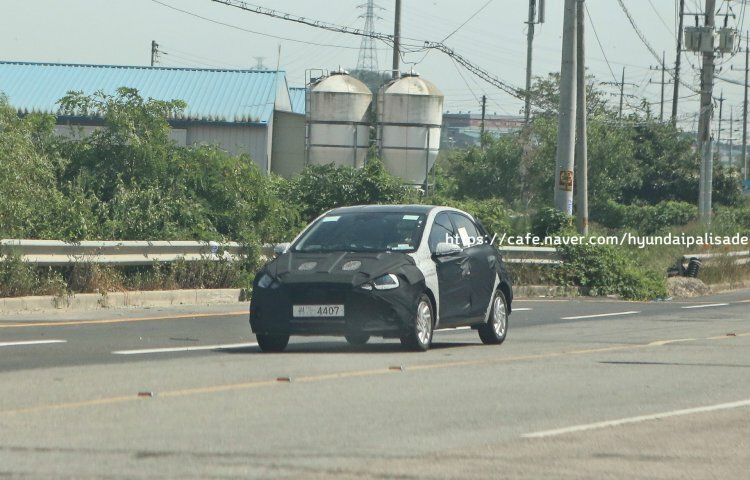 The next-gen Hyundai i10 looks much bigger, and we doubt if Hyundai will see the need to develop a LWB version for India. The second generation Hyundai i10 was launched in August 2013, and following a six-year timeline, the third generation model is due in 2019. Hyundai distinguished the second-gen model for India with a longer wheelbase (the Grand i10 is 40 mm longer in wheelbase and 100 mm longer in overall length than the international model) to aid backseat comfort. The test mule looks longer and appears to have a longer wheelbase than the current standard wheelbase version sold in the international markets. If it's of the standard wheelbase variant, then Hyundai may not need to create a LWB variant. In other words, a single version would cater all the markets. Hyundai loves using prefixes and suffixes for the name of its cars in our market, and so, it may continue calling the car "Grand i10" here, though. On the design front, the 2019 Hyundai i10 is reported to borrow heavily from the upcoming Hyundai Avante facelift (Hyundai Elantra facelift). Wider headlights and taillights and a characteristic hexagonal grille are two design highlights expected to make their way on the hatchback. Comprehensive changes to the interior are a given. The current Grand i10 is already one of the most feature-packed cars in its class with a touchscreen entertainment system, multifunction steering wheel, automatic climate control and rear AC vents. The third generation Hyundai Grand i10 in India is expected to borrow the AMT that will debut in the Hyundai AH2. Hyundai India will introduce an automated manual transmission with the AH2 this year, and it is expected to offer this technology in the next-gen Grand i10. The Grand i10's main competitor is the Maruti Swift, which already offers an AMT on petrol and diesel variants. The 2019 Hyundai i10 could go on sale in India around Diwali 2019.